After so much speculation in the news about the appliances and room colors I wanted to devote a post to decorating, and on a repli-kate budget. Do not fear the wallpaper. I actually love wallpaper, to a point. I adore high end wallpapers also, things that cost like $125 a roll. And never be afraid of some elbow grease and hard work. Look for places that have clearance wallpaper. I am lucky to live near York Wallcoverings, and they have bins that cost $2 a roll. Plus a clearance room! Look in your area, my mom was always in and out of sherwin williams looking for clearance. Never be afraid of a pop of color. This is a simple way to make a nutural room more inviting. Never be afraid to express who you are, qurcky works. This doesn't mean you have a theater designed after the bat cave. 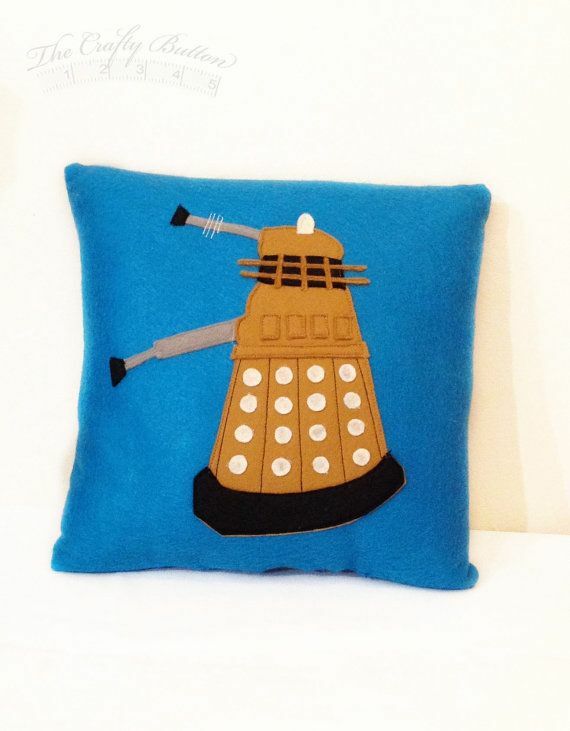 I am talking perhaps tardis pillows. Have loads of fun decorating and rethinking! I just ordered supplies for two more dresses, keep your eyes peeled, they are going to be amazing.